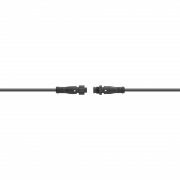 The JL Audio MMC-25 is available in 6-foot or 25-foot lengths, this cable will extend the reach of your JL Audio MediaMaster wired marine remote control. 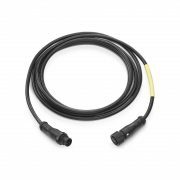 Remote Controller Cable: This JL Audio remote controller cable is required when connecting the o JL Audio MMR-20 wired remote controller (sold separately) to JL Audio’s MediaMaster MM100S marine source unit (sold separately). 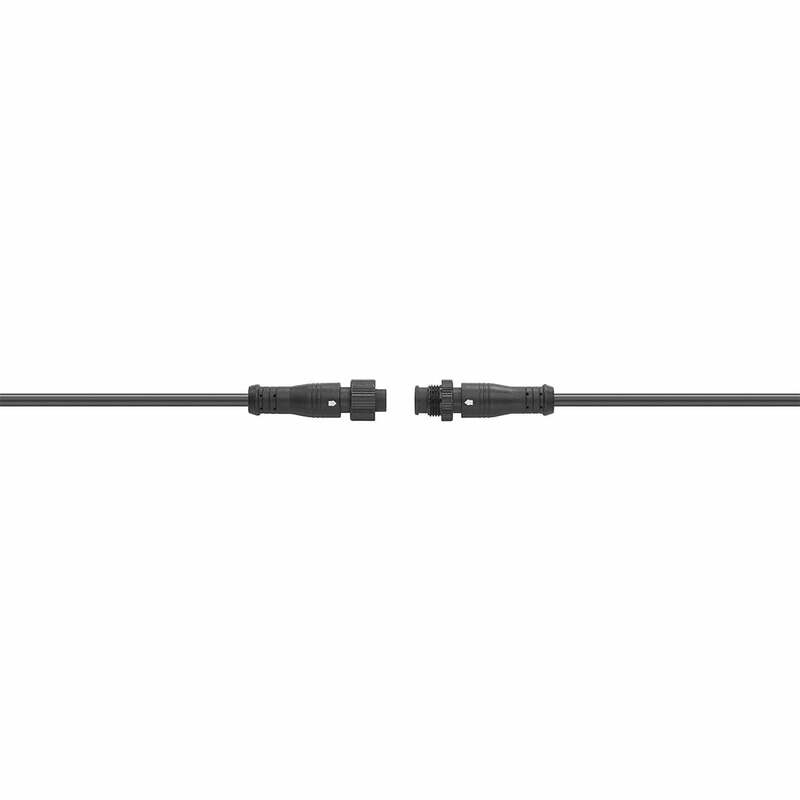 Its available in 6′ and 25′ lengths. 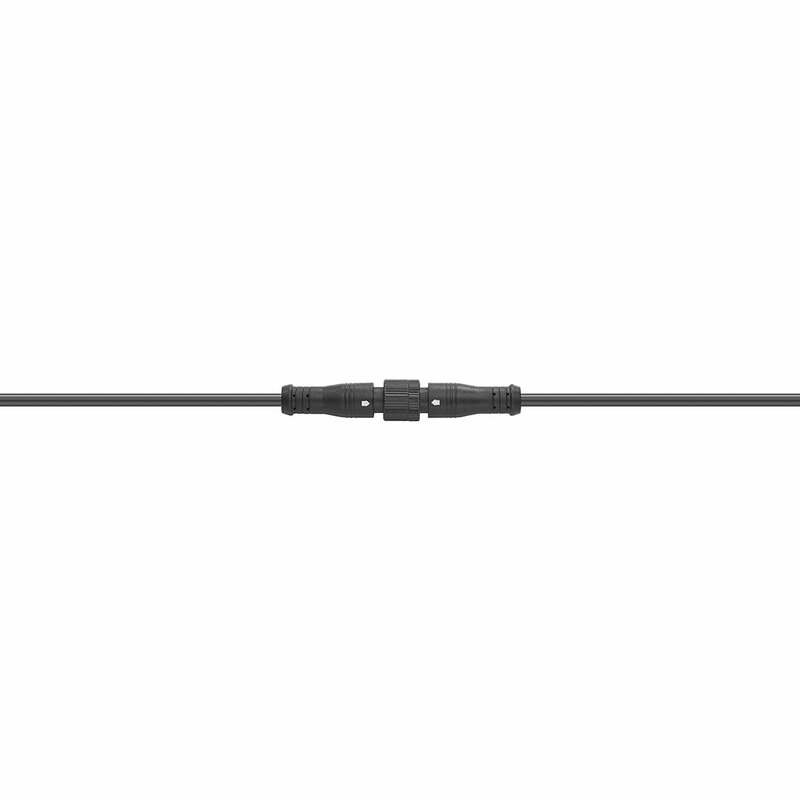 You can daisy-chain remote controller cables together if you need longer lengths (up to 75′ maximum).